IFT and Section Leadership Elections Close Monday, March 5! Election opened on February 1 and will remain open through Monday, March 5. Your voice matters, so please make sure to cast your vote today! Thank you to the sections that participated and to all sections for your assistance in promoting the election. We will announce the results soon! Those sections that did not participate are asked to hold an election and notify us of the results by Monday, April 2. 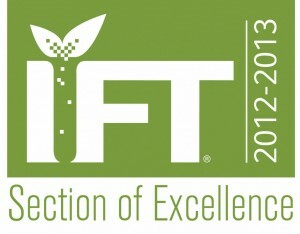 For more information, please contact Mike McCarthy at +1.312.604.0229 or mmccarthy@ift.org.